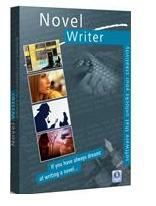 Whether you are authors, writers or directors, our writing softwares are designed to assist you in your desire to create, at your own pace and in your home. 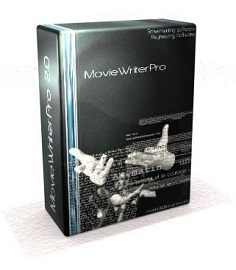 The learning method included in our software helps you, using your own story idea (novel or film), to develop and structure your project as a whole, while assimilating the basic rules of novel writing or screenplay writing. So do not wait! Do not delay to later your wish to create. 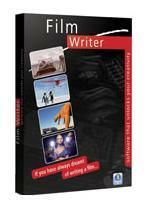 Throw yourself into the novel, short novel, film or video you've always dreamed of!